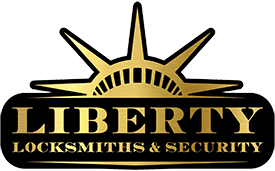 Liberty Locksmiths and Security offers a wide range of lock and key options for residential customers. One of the most common services we provide is lock re-keying which allows the customer to keep their existing lock hardware and have new keys made or changed for that lock. 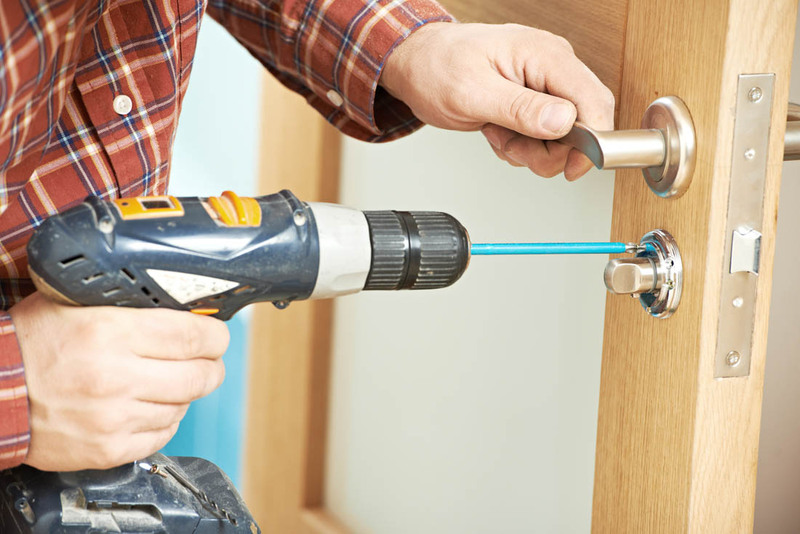 We offer lock out services at an affordable rate and are able to open the door on any house or apartment without causing any damage. Suppose your door already needs some kind of repair to begin with, we have you covered with our premium door service covering sagging doors, weather stripping, and much more. We also have a wide variety of decorative hardware to offer for your door including locks with extra styling perfect for matching any home decor. We offer the most up to date lock and key security features including electronic locks, high security locks, and even locks that are controlled via your smartphone.